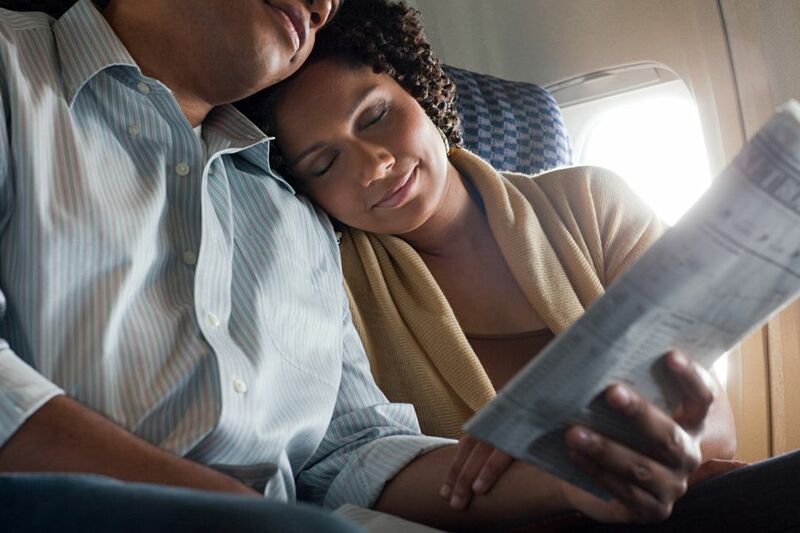 You want to turbocharge your next vacation with romance. Actually, many long-married couples make it a priority to take a honeymoon every year or so. So you needn't trade in your spouse just to get another week on the beach. Sometimes they can get away for a long romantic weekend; other times they have more time and can take a cruise or a trip to an exotic spot they've saved up to visit. Of course, if you're remarrying, you'll likely want a brand-new honeymoon after you recite the vows. It stands to logic that you'll be happiest if you don't revisit the same place that you honeymooned with your previous spouse. Some married couples preface a second honeymoon with an anniversary celebration or vow renewal ceremony. It's an opportunity to pause and reflect on what your relationship has meant and all you've accomplished together. Did everyone you know take a certain type of honeymoon when you originally got married? Perhaps most people went to Niagara Falls or the Caribbean or Mexico. There's nothing wrong with those destinations, although these days there are many more options for traveling couples. Thanks to the time you've spent together since you married, you now have a much better idea of the kinds of places and activities you enjoy together. Do leave the kids behind. Do plan the vacation together. Expressing your expectations is crucial to making the trip a memorable one. Do consider making a vow renewal part of your second honeymoon; many resorts can help you arrange the complete details. Do make sure that each of you gets to do something you really want to on the trip -- and participate in it as a couple. Don't over-schedule your time. Keep it relaxing and feel free to do what you want when and where you want to do it. Don't use the honeymoon to solve problems in your relationship -- or expect the time away to erase problems. Do pack a tender wedding night "surprise gift." Do keep your sense of humor: Travel plans can go awry, and starting a journey off with patience, understanding, and a good laugh can put your marriage on the right track. What Type of Lodging Is Right for Your Romantic Getaway? Wondering whether or not to take a honeymoon? See the best reasons here.